Details: All are safe and all are welcome. - Fellowship: 11:00 - 11:30 am. Details: All are welcome to join our study group in a peaceful, respectful and instructional atmosphere for the contemplation of God's Word. - Bibles and notes provided. Details: We meet once a week to pray for the needs of our church and our members. Join us as we hang out, play games and jump into understanding more about God and the Bible. Invite your friends! Details: All are invited to this monthly get together, followed by a church work day. Details: All are invited to help us assemble grocery bags for community distribution. 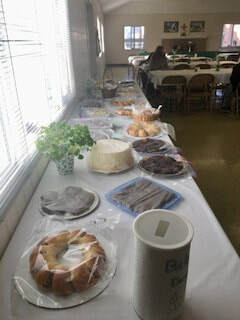 Details: All are invited to socialize and enjoy this lunch made by church members; suggested donation is only $5.00. Exceptions June, July and August. We hope you join us! ​Details: ALL are invited EVERY MONTH! We meet to discuss the book chosen for that time; more details and books given at the meetings. Date: 4th Friday of every month except June, July & August. ​Come and enjoy a delicious meal with good friends! 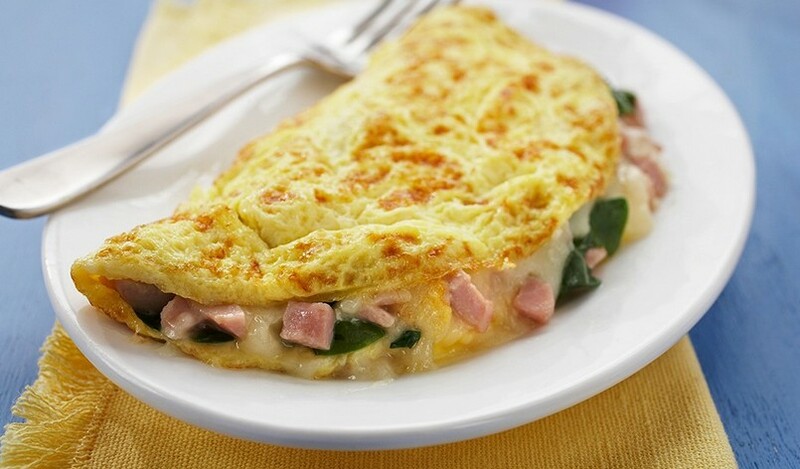 Day and Time: Every Tuesday evening, 7:00 p.m.
Omelet Breakfast: Begins at 8:30 a.m. Details: Everyone is welcome to join our delicious omelet breakfast fundraiser and bake sale. There will be many wonderful baked items such as pies, cakes, cookies and hot cross buns. The omelets are prepared by our own fantastic cooks. Don't miss this great event! Please join us for a soup dinner in our Fellowship Hall followed by a reflective service. All are welcome. A community favorite fundraiser! Come and enjoy a wonderful meal made by our own talented cooks. We welcome you to stay or take it to go. ​Many thanks to our church members Dave and Jana Lou Baker for always hosting this spectacular dinner event! 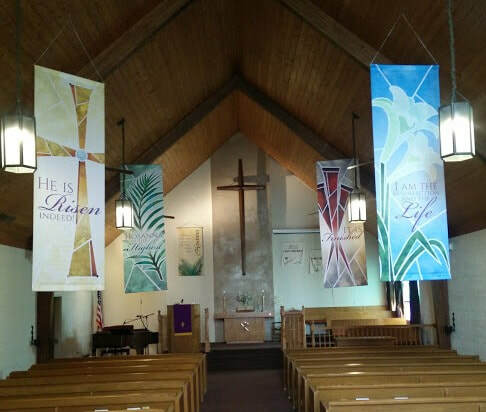 To view Church Activities for prior years click to visit our Archives Page.